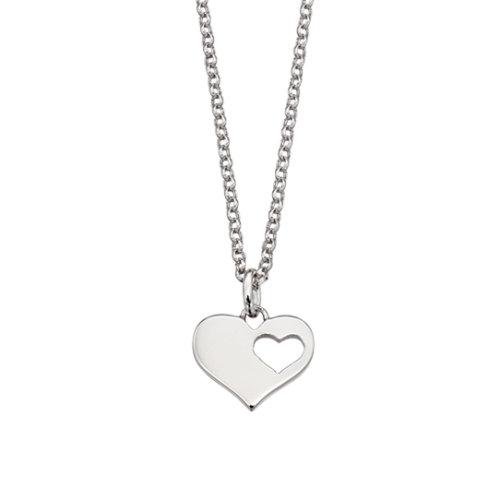 No one understands more than us the joy of celebrating the special moments in life. 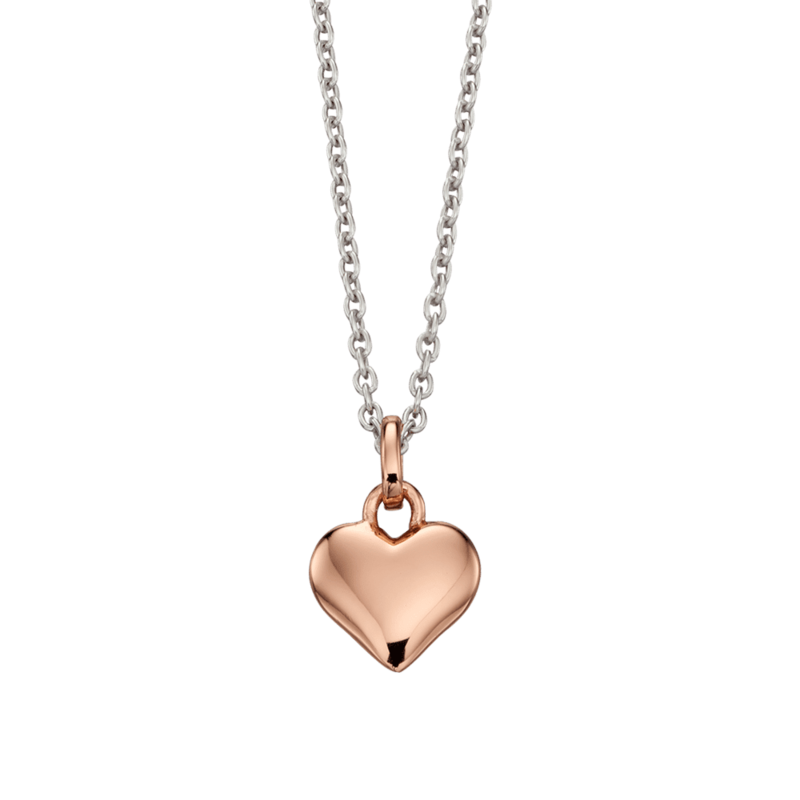 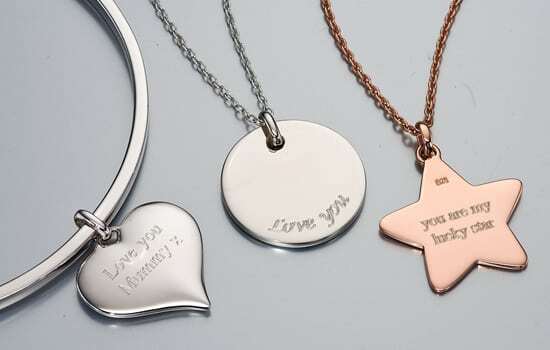 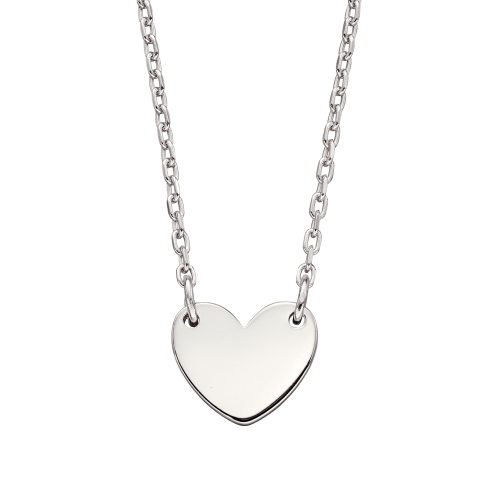 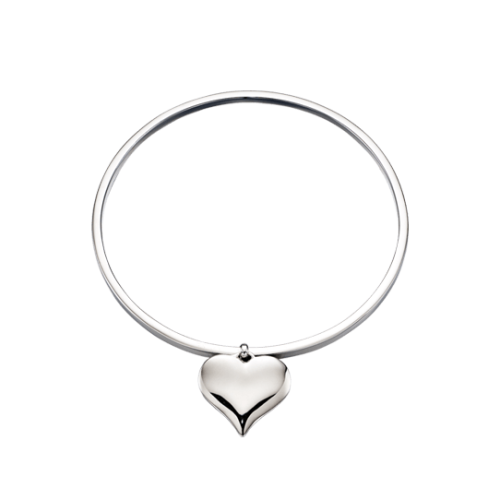 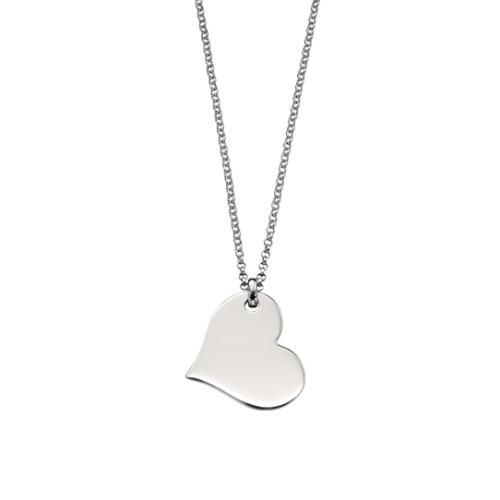 Our personalised jewellery is the ideal way to make a lasting memento. 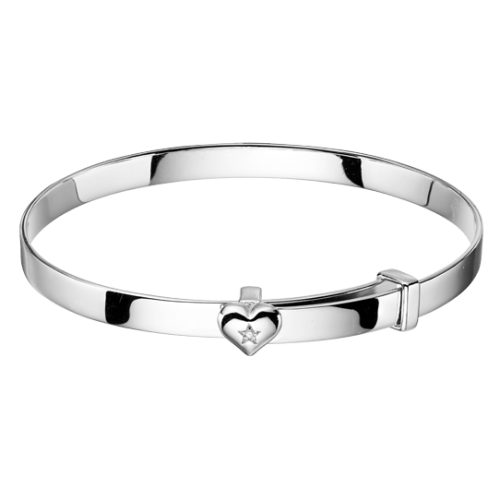 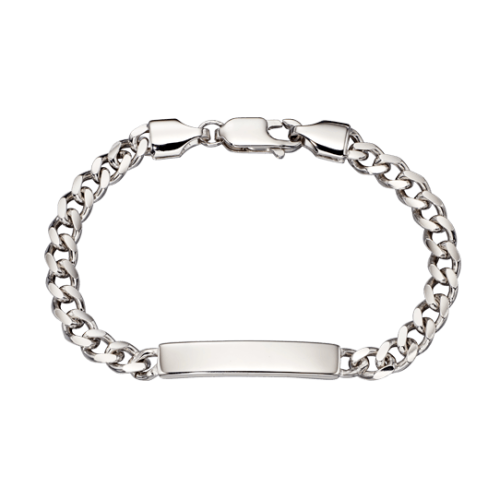 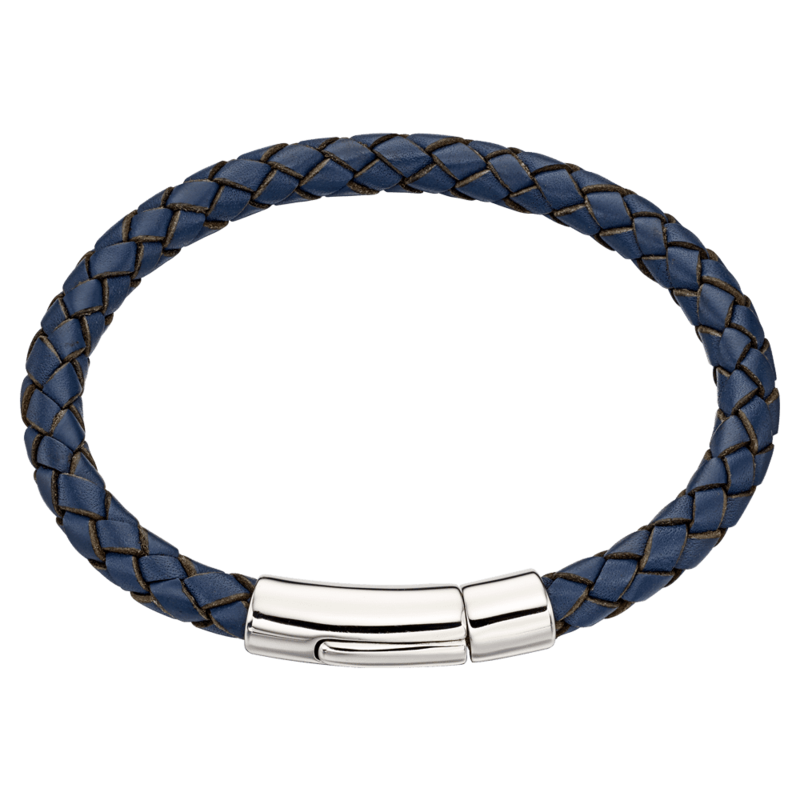 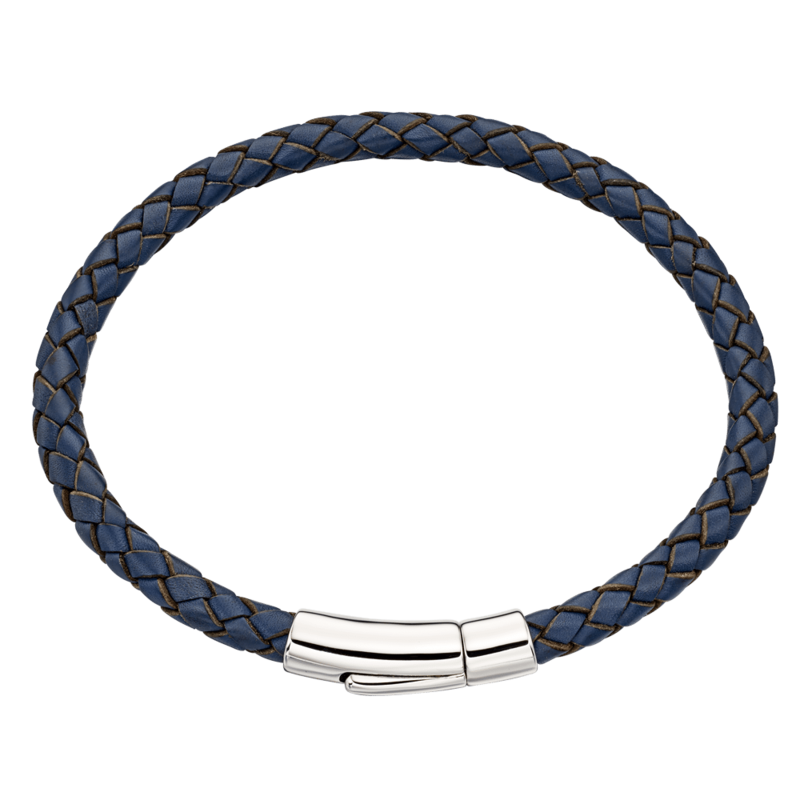 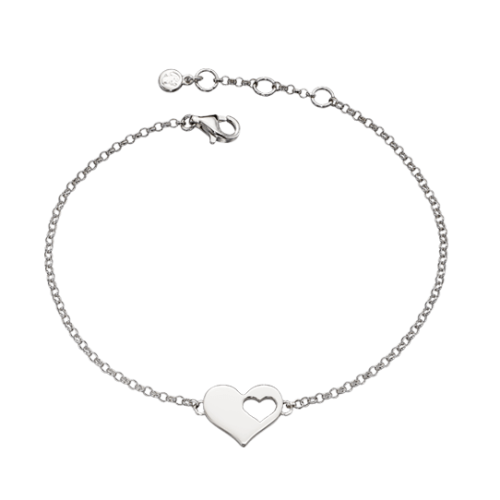 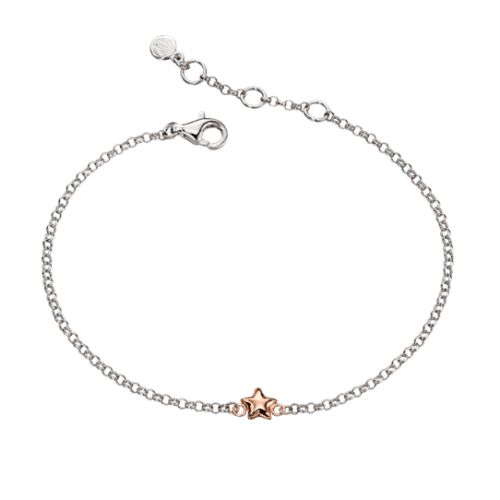 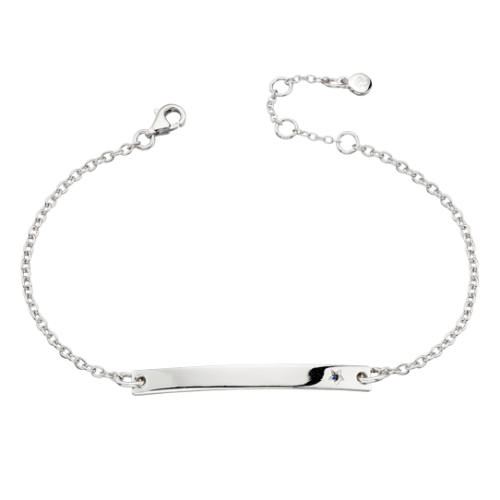 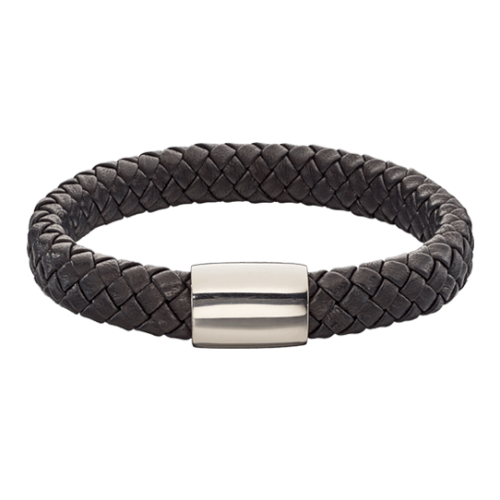 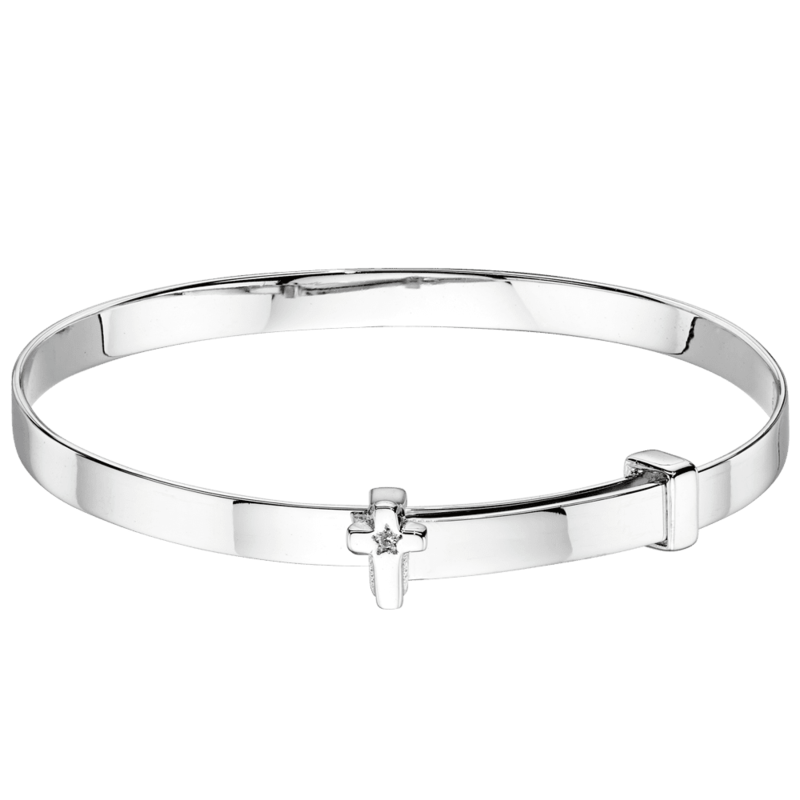 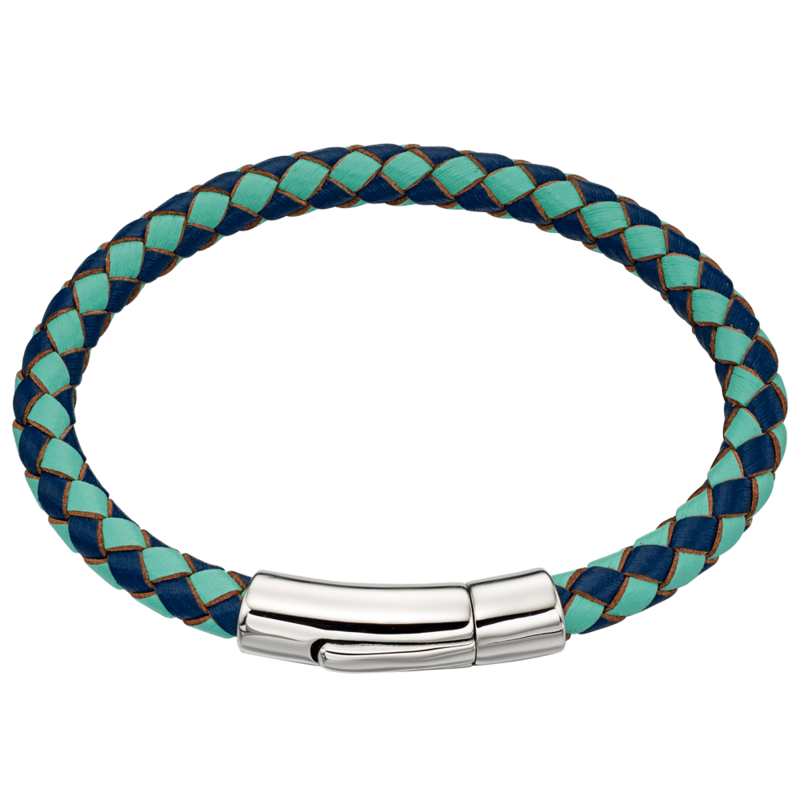 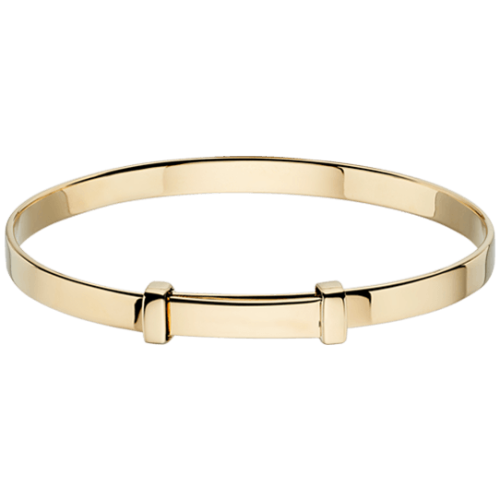 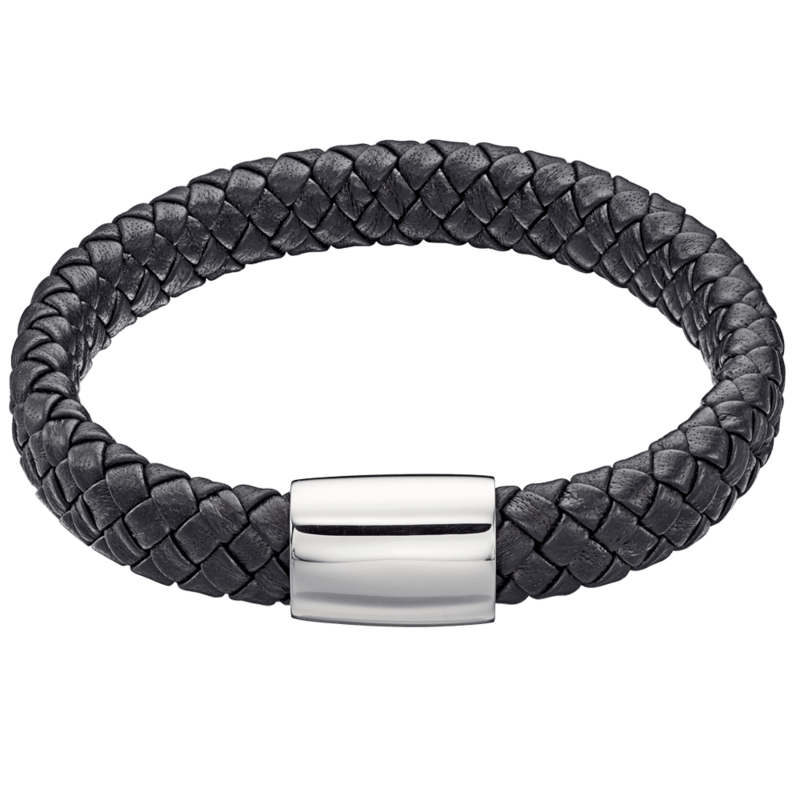 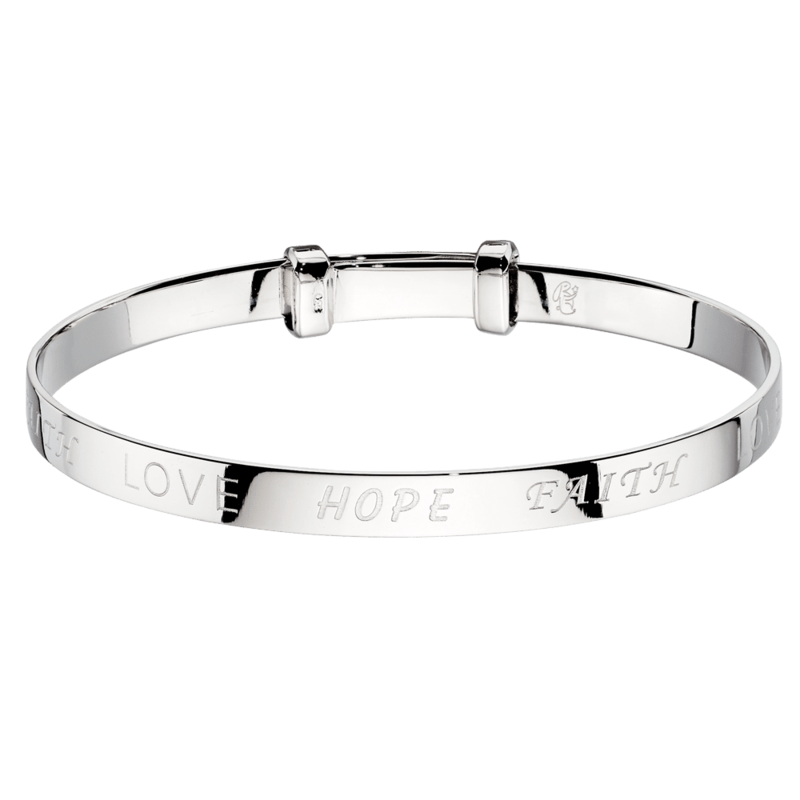 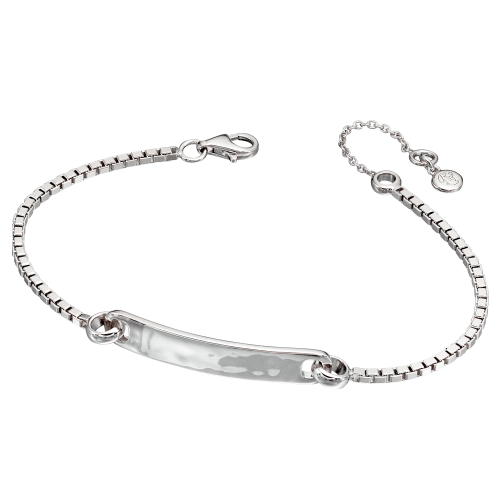 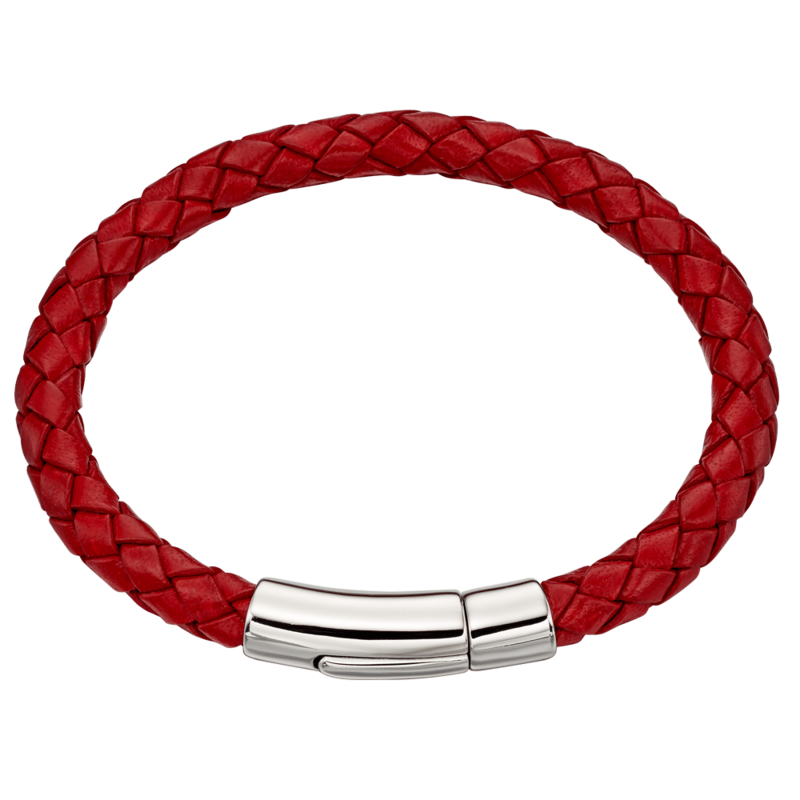 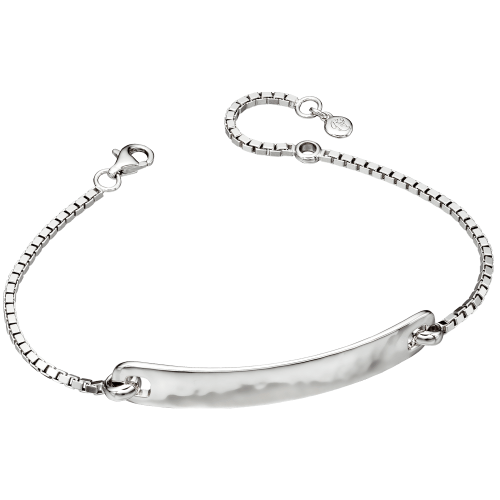 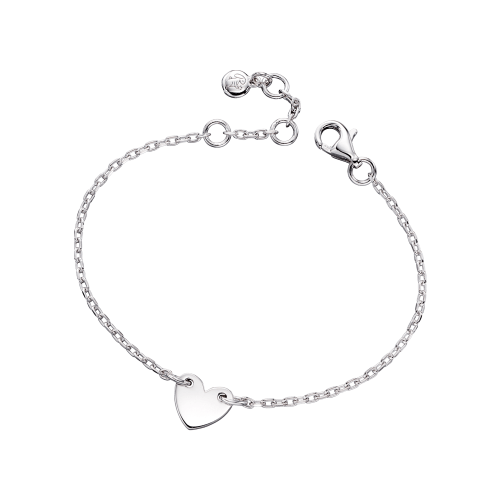 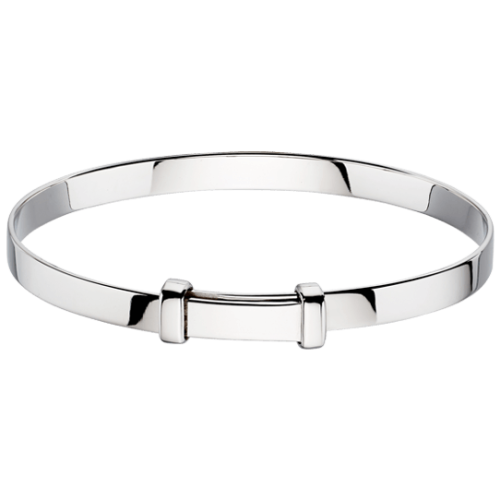 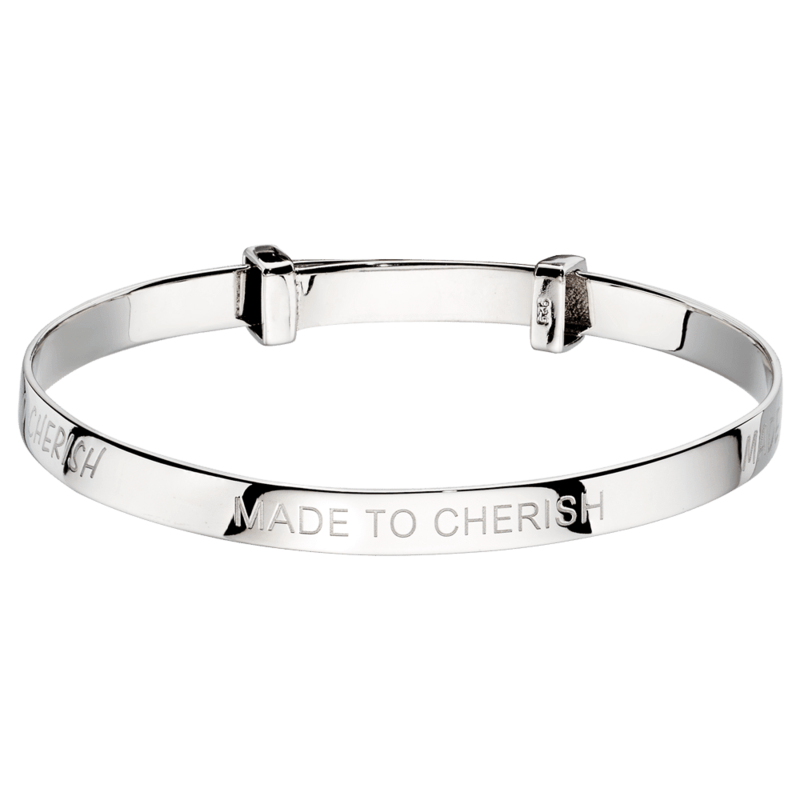 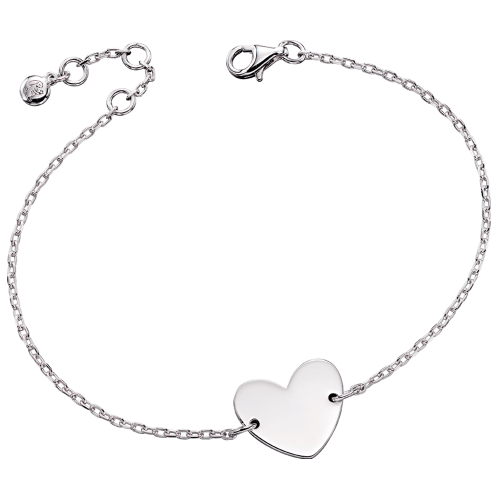 Whether it is christening presents, mens jewellery or bracelets for women we know the importance of making memories. 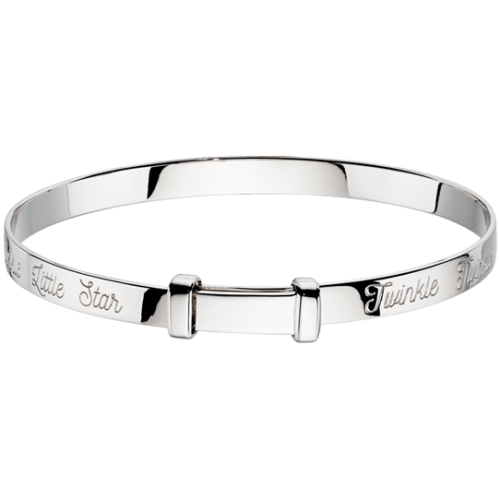 That is why we trust all our engraving to long standing professional engravers. 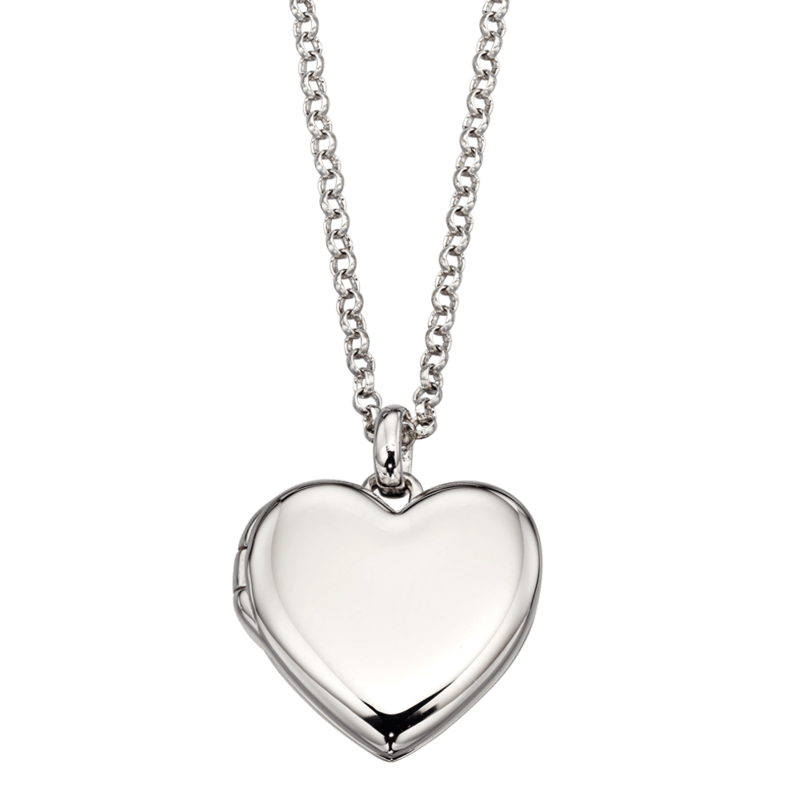 So if you want to mark a special moment or give the personal touch to your gift our free engraving service is perfect. 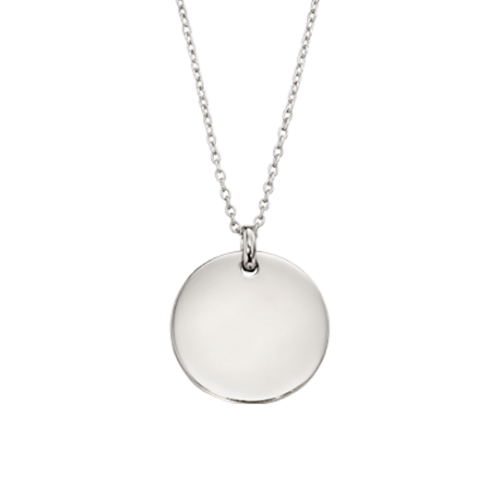 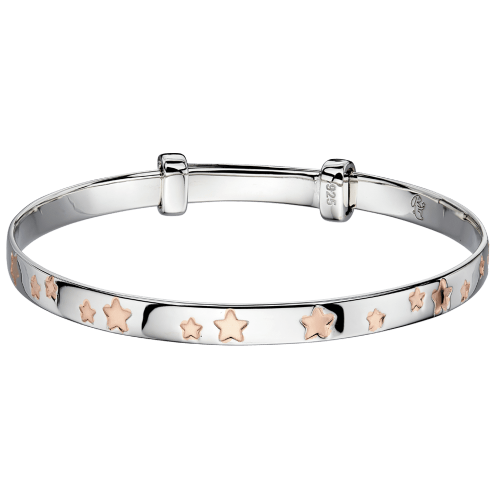 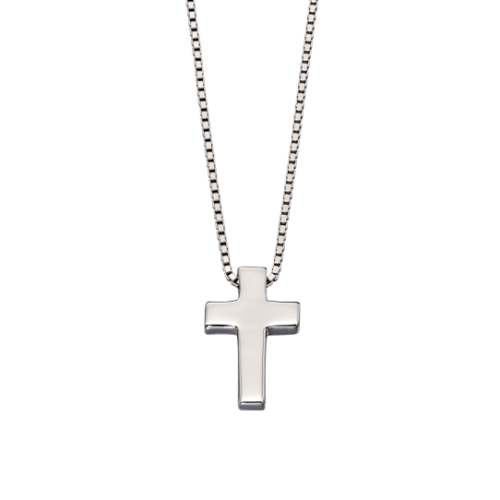 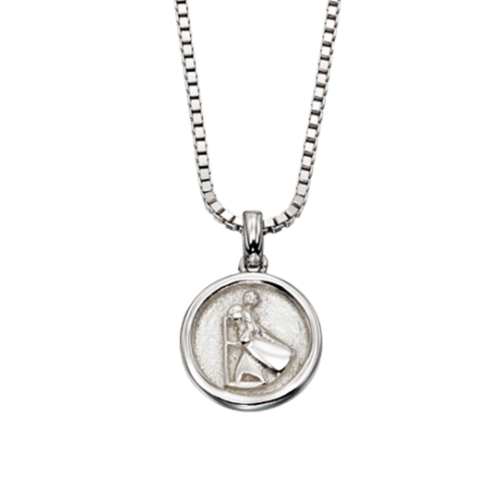 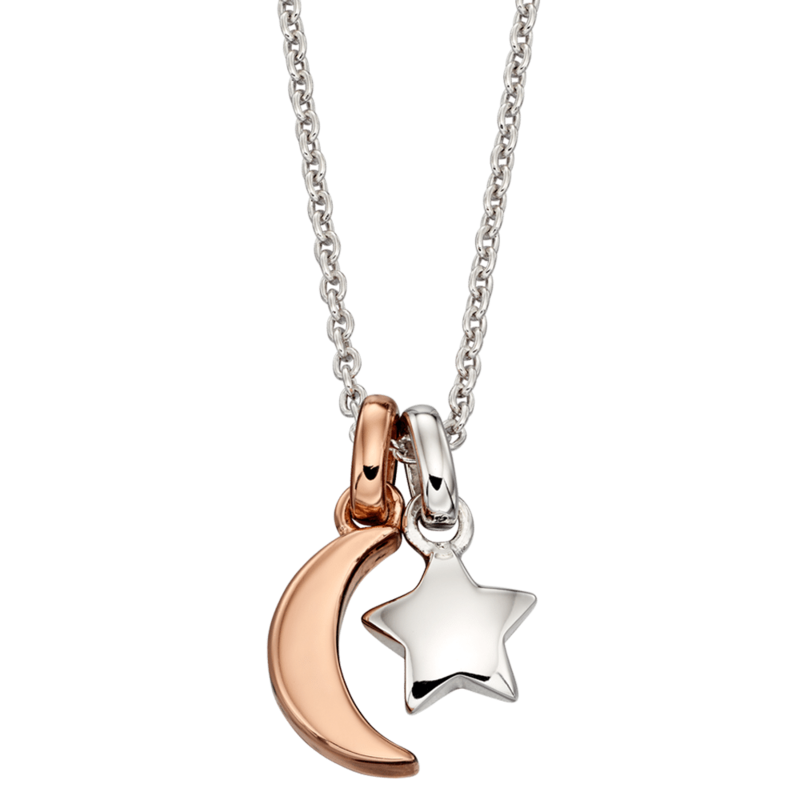 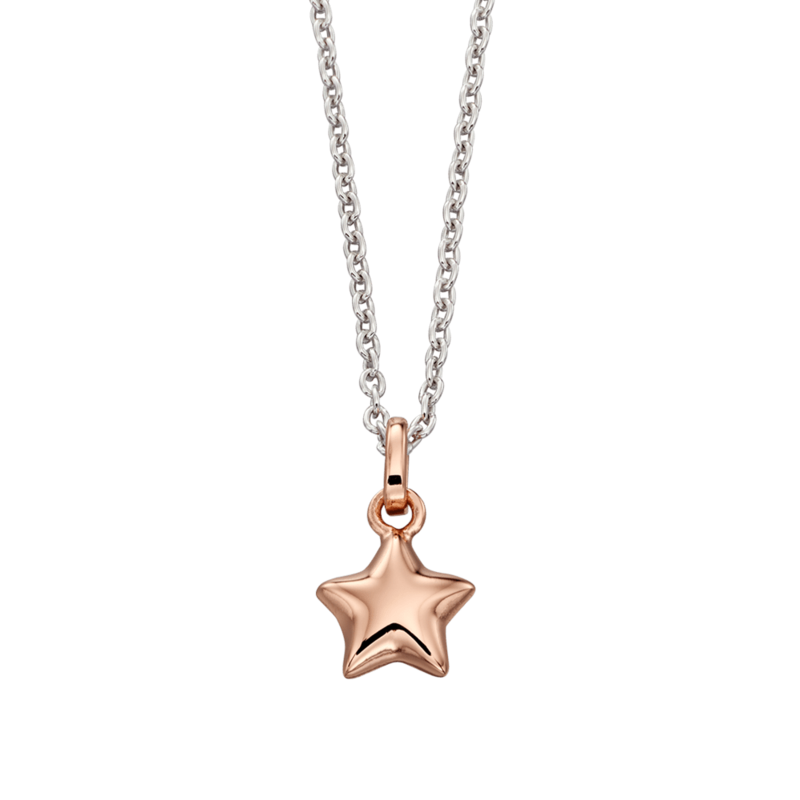 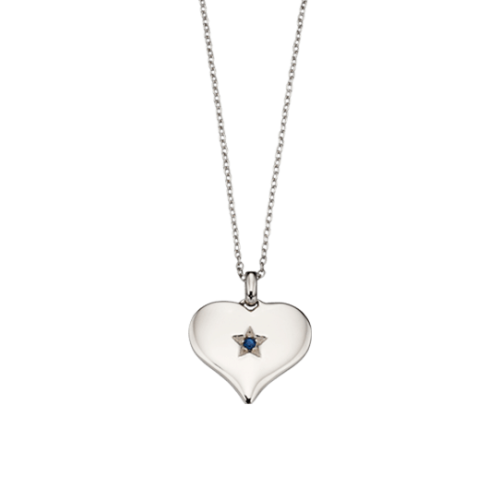 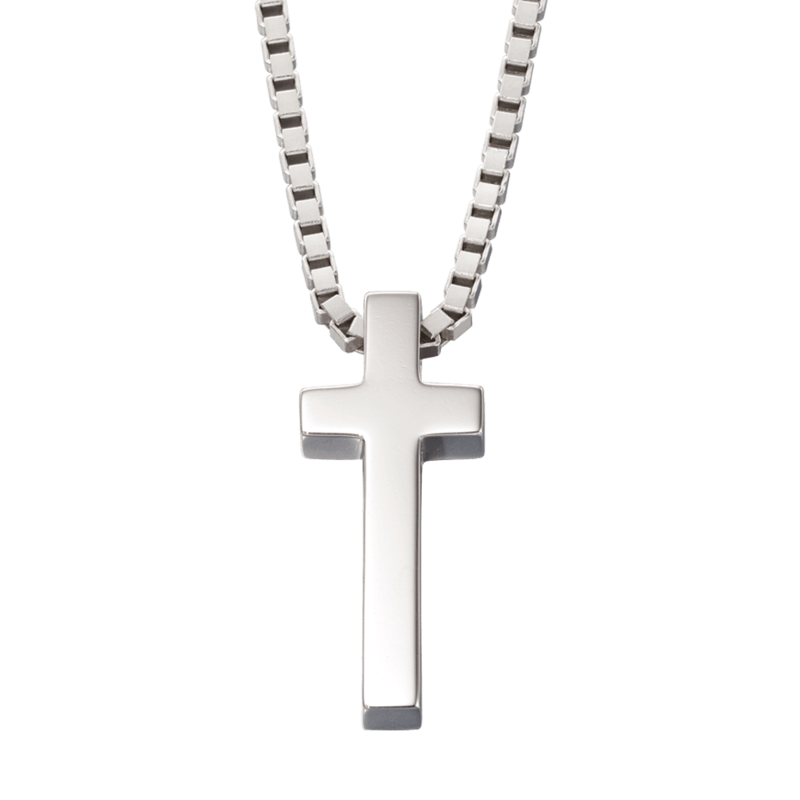 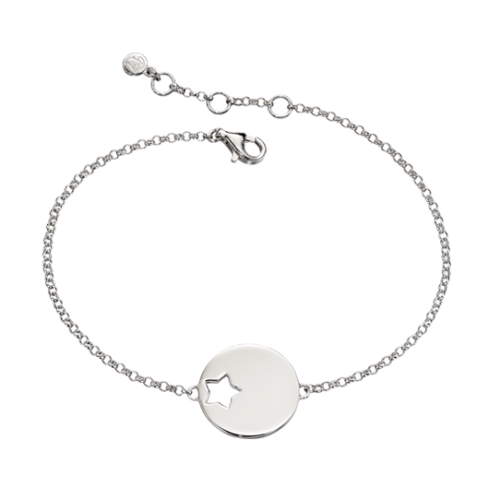 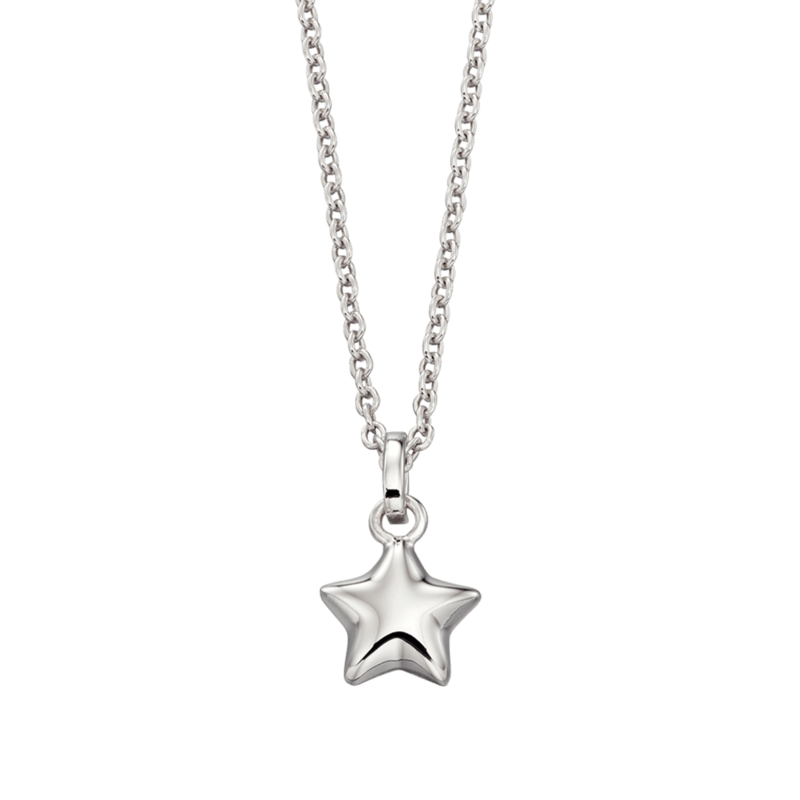 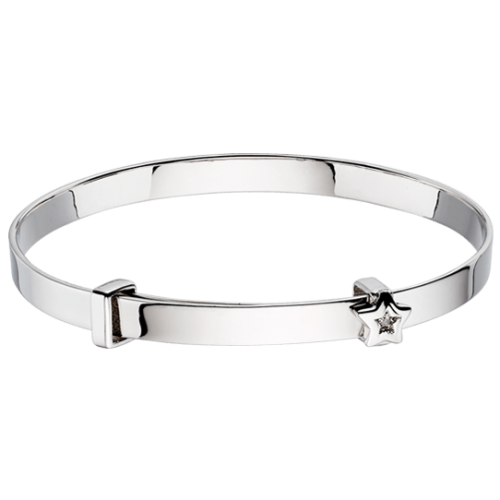 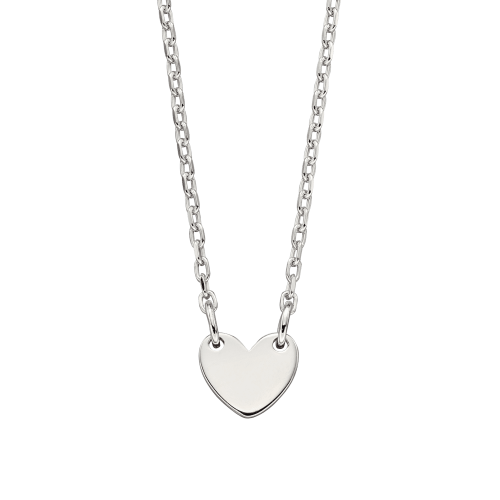 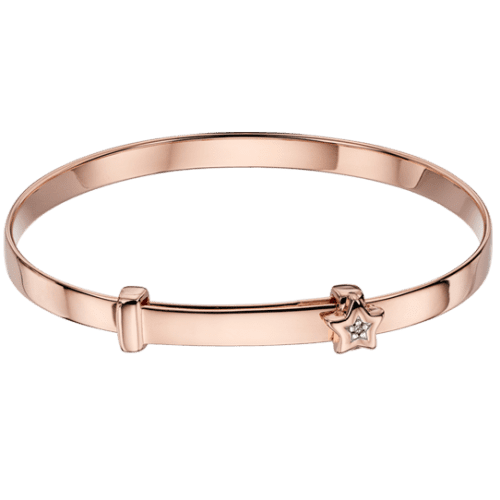 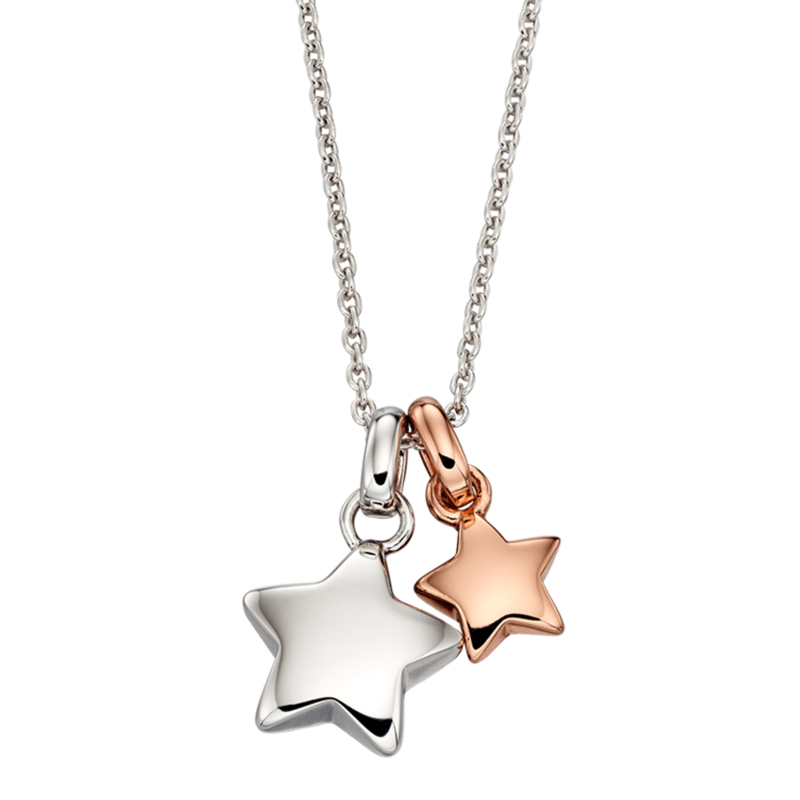 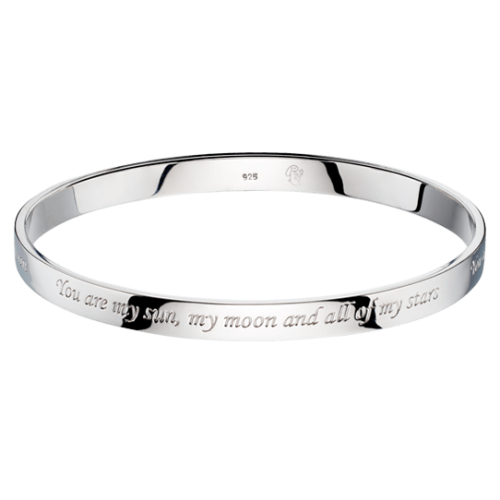 Because the Little Star range has something for everyone from christening gifts, gifts for men, through to necklaces for women you cannot go wrong. 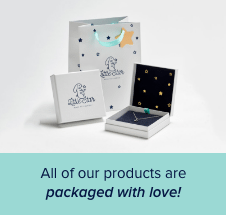 With super quick turnaround times we can get you the perfectly personalised and gift wrapped gift in days. 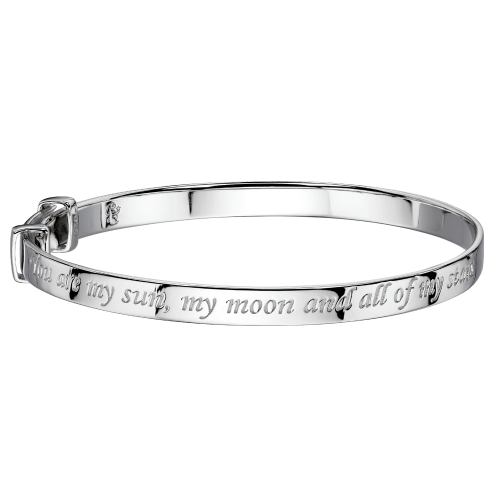 We love making sentiments come to life, so make your gift a message they can cherish forever.